If you or a loved one is a Medicare recipient you may be eligible for home care coverage. Medicare will provide full coverage for a home health aide. However, there are some exceptions. If you require the skilled services of a home caregiver they will provide their medical skills, as well as help with dressing, bathing and using the bathroom. The exception would be that if you only require personal care you do not qualify for Medicare home care coverage. Know what you qualify for and get the most out of your Medicare Part A and Part B coverage. 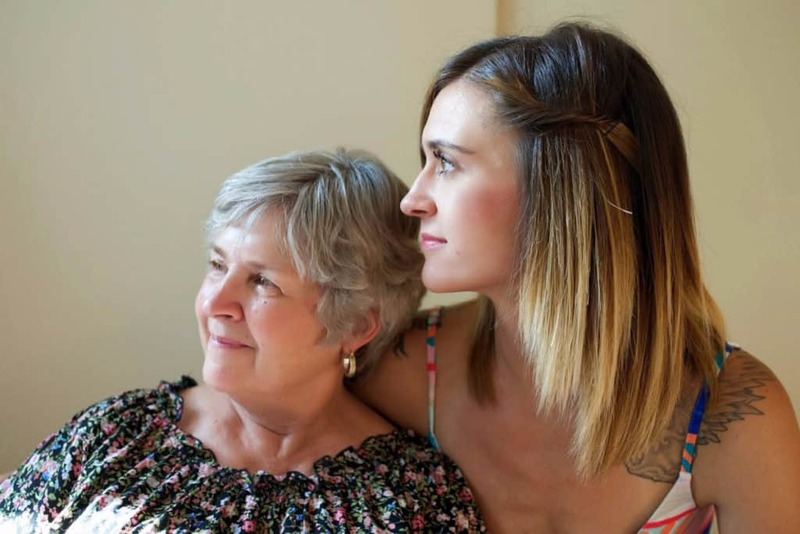 Will Medicare pay for a Family Caregiver? 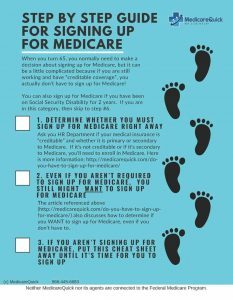 At this time Medicare does not offer any program to pay for a family caregiver, even if they are a medical professional. If you have original Medicare (not MAPD), in order to obtain these services, you will have to go through a local, Medicare certified, home health care agency. Again, the coverage will not apply to family, friends and independent caregivers. If you have a MAPD plan you will need to go through your insurance carrier to obtain home care services. Once you have chosen the right home health care agency for your needs, you can set up a regular schedule to get your needs taken care of. This home health care provider will be there with you every step of the way and will provide excellent care to you or your loved one. If you have any concerns or problems with the selected provider you can contact your Medicare worker and request a different home health care agency, as long as they are on the Medicare-certified agency list. If you need help selecting the right Home Health Care agency, the National Association for Home Care and Hospice can help.